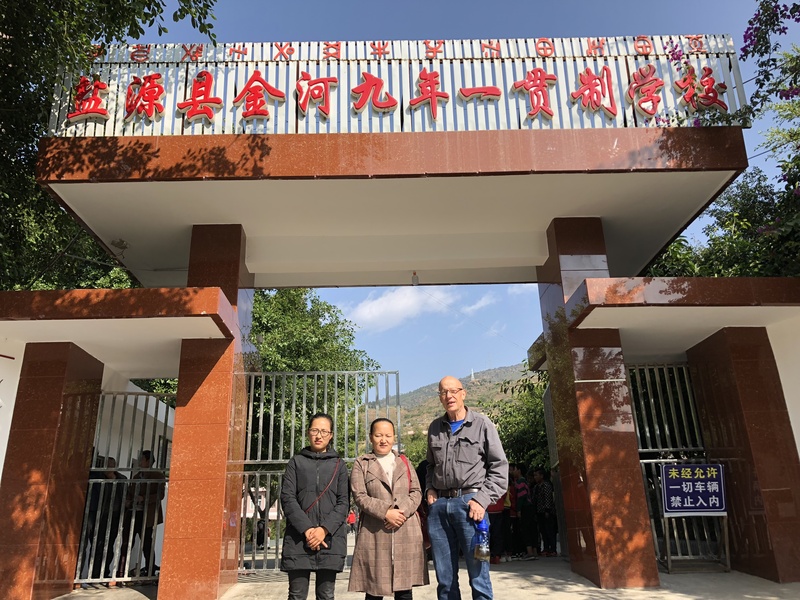 Since we started in 2005, Cool Mountain Education Fund has given scholarships to over 200 graduates of Yangjuan Primary School, and over 50 of them have graduated from 3-year or 4-year colleges. 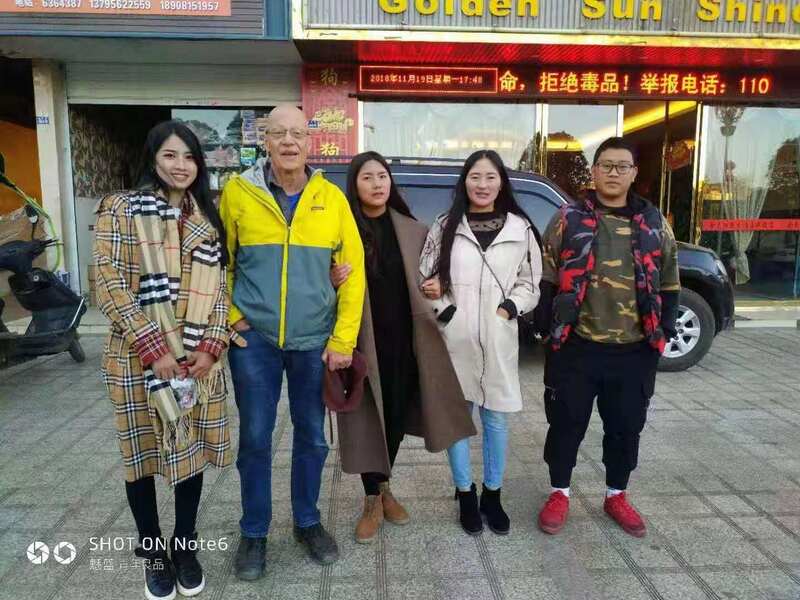 They are now working as local officials, engineers, and businesspeople, but perhaps most important, 10 of them are now schoolteachers, serving in elementary and middle schools all over the Cool Mountains. After Yangjuan Primary School closed in 2016, our scholarship support for Yangjuan graduates is coming to an end. But we are united in our continued effort to improve the educational chances of children in the Cool Mountains. So our board has agreed on an innovative plan to pay the scholarships forward: We are appointing all the former Yangjuan graduates who are now teachers to a Scholarship Advisory Council, and asking them to nominate their own poorest and most deserving students for our scholarships, beginning in 2019. 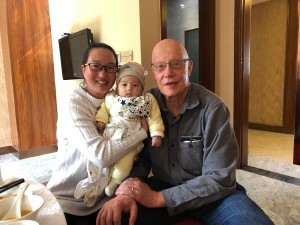 To consult with and gain support from our new Advisors, I met with three of them and communicated with several others over the phone or the internet while I was in China, and they have all agreed to participate. For the first year, we are asking each of them to nominate just one student, and our board members Aga Rehamo and He Wenhai will vet the nominations to make sure they meet our standards (students whose families really need help with their education, and who show promise of doing well in school in the future), and assure that they really do continue in school when they receive our scholarships. If we succeed our first year, we will expand the program in future years. Here are some of the teachers I met with or talked to on my most recent trip. All of them will be nominating their students for scholarships. Middle school math teacher Ma Xiaolan with her two-month old son. Middle school chemistry teacher Li Lan with Ma Fagen and me at Jinhe comprehensive school.